The Body Shop is a brand that I've always trusted. I've used many different products from themselves and it's grown to be a brand that I've always been pulled towards when looking at trying new skincare items because I know they work! I've been so impressed by them that I wanted to share some of my favourites with you today! Let's talk through a few of my favourites! Before I tried this product, I had always wanted to try a face mask and had my heart on one that you can peel off! 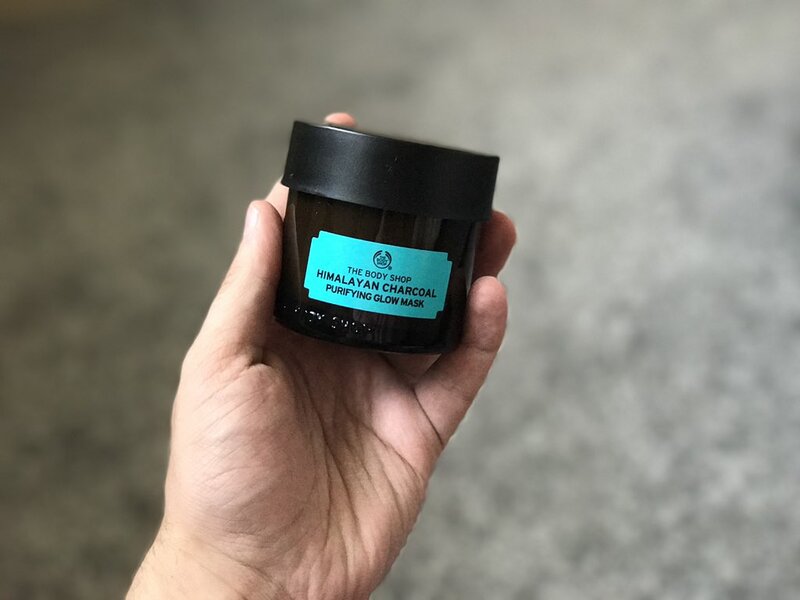 But after trying The Body Shops' Himalayan Charcoal Mask, I didn't want any other one because it is amazing and does everything you want a face mask to do. This is definitely a step to add to your pamper routine. I've always found the idea of deep cleaning and cleaning out clogged up pores quite satisfying and this definitely does what it says on the tin! I remember how soft and clean my face felt after one use - definitely a long-life favourite of mine! 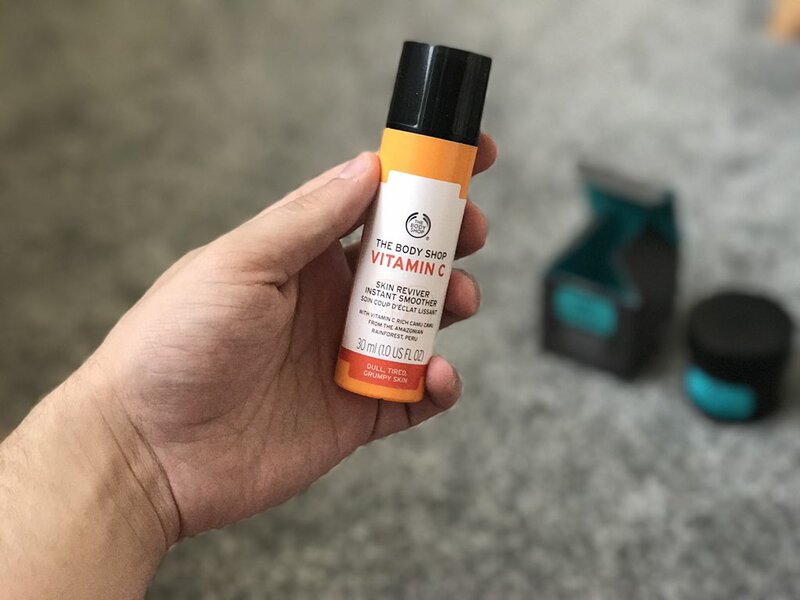 I was quite unsure when trying this product as first for two main reasons, if you're a guy like me that has always sworn by the classic Nivea spray-on deodorant then trying something new can always be quite daunting but I was super impressed straight away! 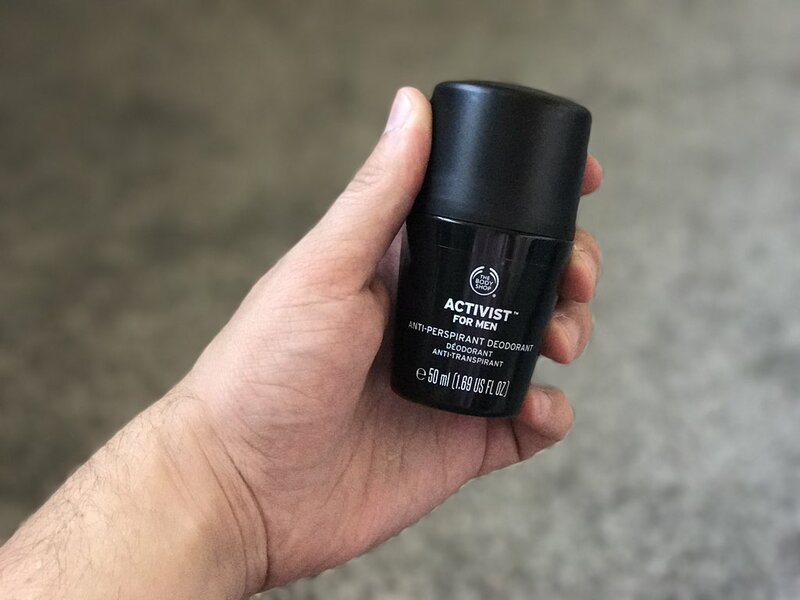 The scent and feel of this product is so refreshing and comfortable to wear and really works. The only thing that I'd love is that if this product was in spray-on form, purely just for the fact that it's just a personal preference of mine and is something that I've always been use to but apart from this, I've been using this product since the day I got it and it's grown on me massively! I've always carried several shopping bags under my eyes and I know I'm not the only one! Since using the Skin Reviver Instant Smoother, I have noticed such a big difference with my uner eyes that I'm so excited to carry on using this product to see more of an amazing change. This is definitely a product that is suited for everyone! 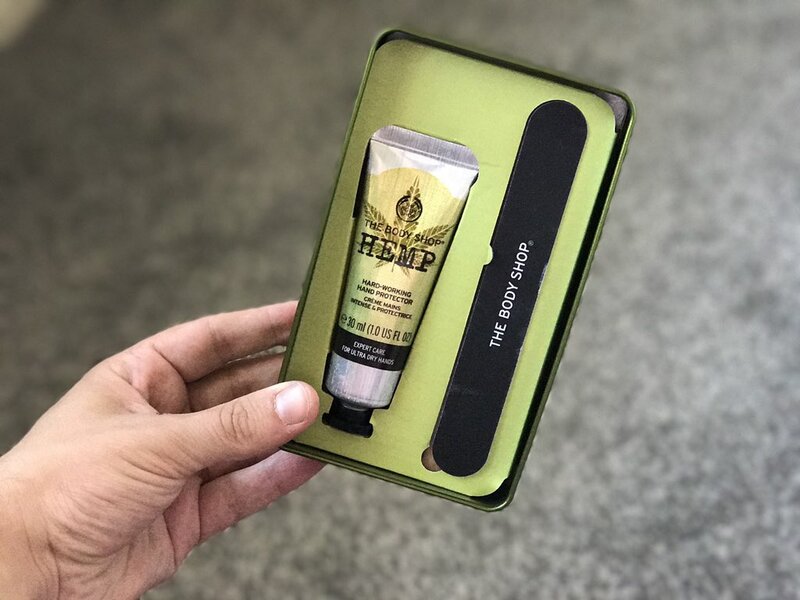 Visit The Body Shop's website here and grab some goodies for yourself!